As a non-fanatic Harry Potter fan, who haven't read the books, this might have been the best movie in the series so far in my opinion. The effects were fantastic and watching it in a theatre you really get a rush while flying along on you own broom stick. Great stuff! Also a first time, sort of, where you get to see Dumbledore use some powerful magic. 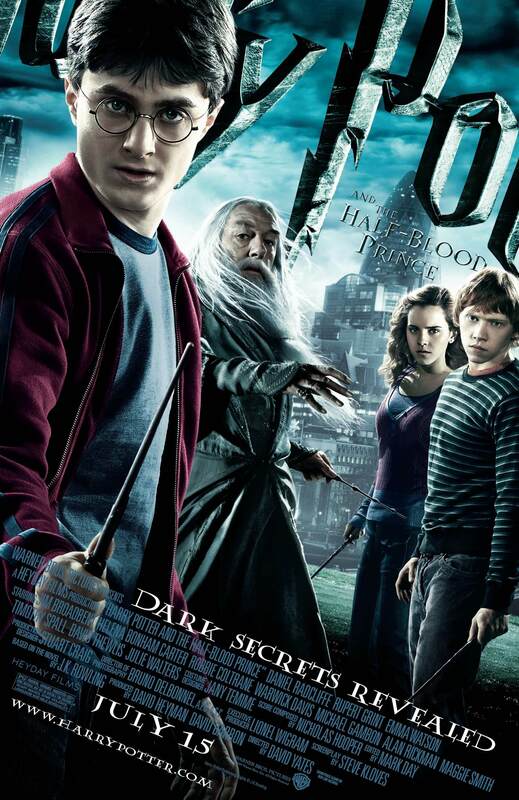 I've been told by authentic Harry Potter fans that some of the unexplainable events in the movie will get explained in the following two movies.